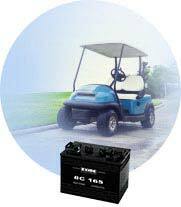 Our industrial segment includes sales to power backup equipment (UPS), traction equipment (forklifts, golf carts, electric vehicles), infrastructure sector (railway, telecom, solar, power generation and utilities) and exports (traction and standby). 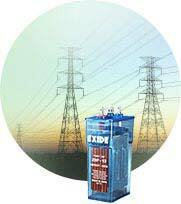 VRLA batteries, we design, manufacture, market and sell the widest range of lead acid storage batteries in the world - batteries ranging from 2.5Ah to 20,600Ah capacity - to cover the broadest spectrum of applications. 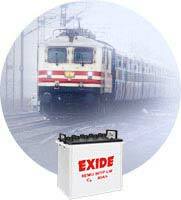 We market our industrial batteries to the domestic market, under Exide, SF and CEIL brands. Internationally, our major brands are CEIL, Chloride and Index. 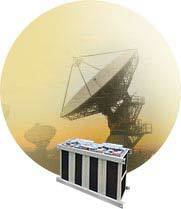 Know more about our International Business. 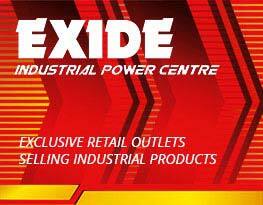 Exide Industrial Power Centres are exclusive outletas catering to the high demand of industrial products. 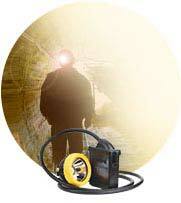 With more and more dealers aspiring to gain the 'EPC' status, today there are 35 such outlets. 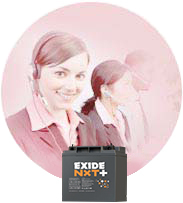 Ways and means to increase the life and performance of your battery.